That is right, I am finally coming out of the closet!! Well that is a lie — I am not gay at this time, but yesterday I was. I am gay quite often and I love being gay. Being gay is one of the best things in life! Society has become one with evil intentions and serves to disrupt the lives we live, in any possible format. It does not want you to be gay at all; it would rather you sulk than be gay. The overbearing definition is the #1 and it offers no #2 without leading to the next page. And why is the modern version or the slang term used as the most obvious choice. Why has the perverted definition of the word become the main definition? No offense to any homosexual. Being gay in this context is not perverse unless you are in fear pushed on you by the “authority”. This almost seems absurd, yet how do you express your emotions? By sounds, actions… I am stumped to continue as our senses are only 5. 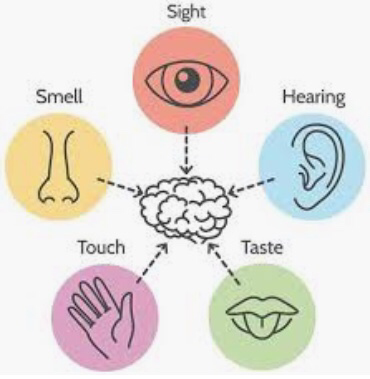 The senses are from our sensors and information is relayed through them. …So that I can see that you are gayly skipping down the street, waving, and smiling at friends, but in what way will you describe your actions? 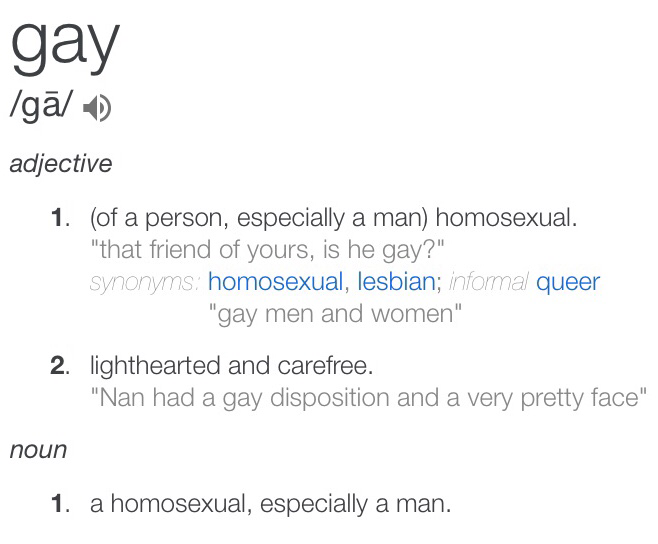 The term is gay — and we know you can’t say that, right? *or of my website app, I’m really uncertain which provides the dictionary function.